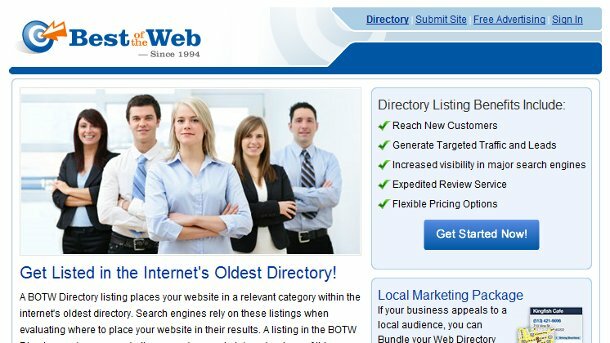 If you’ve been thinking about getting listed in one of the oldest and most authoritative web directories of all time, then now is your chance on the cheap! For the entire month of May, BOTW will be having a $25 USD off sale to help ready you for some summer business. If you’ve been enjoying the pleasure of “Google Fluctuation”, you might benefit from the live love passed on. I recommend you submit only quality sites such as your business website, blog or or social media application. BOTW does require human validation is why they have kept the quality up for over 15 years and running. Hey folks! This is just a quick update to let you know they’re running another coupon for 20% off over at Best Of The Web Directory. If you’re still wanting to get in on BOTW then now is the time to get the deals while they’re hot. I got a lot of on the fence people with last month’s coupon, so here’s even more 5% more off the list prices. BOTW still is one of the most important links you can have in your profile because of the age and the quality they keep up there. If you have a quality site I wouldn’t worry about not getting accepted for the most part from what I’ve personally seen on my end from clients and my own sites. All you need to do to get the discount is use coupon code NEWYR when you’re checking out any of their marketing products. Well I wanted to give out some savings for my favorite web directory before they up the prices come 2010. BOTW is raising the roof on prices next year by a little bit, so now is the time to get in while the prices are cheap plus the 15% off with this coupon. This BOTW coupon is good until the last minute on December 31st, 2009. I know a lot of you hear me praising BOTW.org a lot and it is for good reason. Earning your site a level of trust in Google is what good quality link should do, and this is a piece of the puzzle. The BOTW review process weeds out low quality sites so getting accepted here lets Google know your site is worthy of a little more trust. I’ve personally the positive results obtained from being accepted into this directory which is more than 15 years old! I’m a huge fan of BOTW and I’m a little late at getting this info up, but better late than never I suppose. They currently have a promotion running for 15% off which works out to nearly 40 bucks if you purchase a year long link. 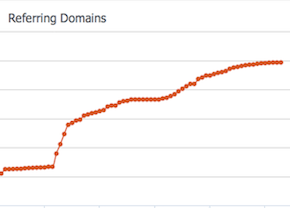 If you’ve ever wondered if it will help improve your rankings, and I can safely say yes it does. Anyone competing in a tough niche needs all the help they can get, and a link from a site that dates back to 1994 is hard to find. Just use this code when ordering and you’ll get your discount. 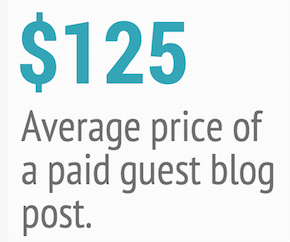 This offer expires after May 31st so make the plunge if you’ve been thinking about it.